The U.S. Food and Drug Administration released its final guidelines on the controversial Essure Permanent Birth Control System, and women injured by the device say the agency failed them. The Essure Birth Control System hit the market in 2006. The system consists of two metal coils health care providers implant in a woman’s fallopian tubes. After about three months, scar tissue builds up around the implants and prevents pregnancy. But, after reports of several serious adverse events, including fetal deaths, the FDA held a meeting with its Obstetrics and Gynecology Devices Panel of the Medical Devices Advisory Committee. The purpose of the September 24, 2015 meeting was to discuss available data on the risks and benefits of the device. At the meeting, several women who say the device injured them told their stories and presented evidence. Bayer, the device’s maker, also attended and presented safety data. The agency released a draft of the guidelines in February 2016 and announced it would require more studies on efficacy and “to determine heightened risks for particular women.” On October 31, 2016, it finally finalized its guidance. The guidance recommends a black-box warning, the most severe warning, and acknowledges possible adverse events linked to Essure, including perforation of the uterus, device migration, persistent pain and metal sensitivity reactions. The agency also recommends a patient decision checklist to help women decide if Essure is right for them. However, the recommendations are nonbinding, and the requirements are not legally enforceable. In April 2016, an independent review of FDA’s data on Essure also revealed the agency failed to report more than 300 fetal deaths linked to the device. Previously, the FDA only reported five deaths. Analyst Madris Tomes, founder and chief executive officer of Device Events, worked with Pennsylvania Congressman Mike Fitzpatrick to expose the data. Tomes also uncovered more than 10,000 adverse events. Mike Fitzpatrick issued a statement regarding the FDA’s non-binding recommendations. Since November 2015, Fitzpatrick has been working with Essure Problems to get Congress to remove Essure from the market. 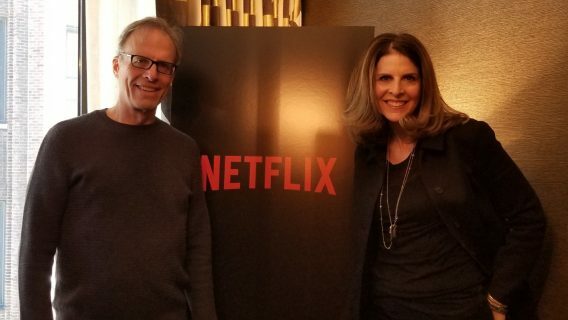 He introduced the E-Free Act in November 2015, and the Medical Device Guardians Act to update adverse events reporting and Ariel Grace’s Law. Currently, federal law protects certain medical devices like Essure from liability claims because the FDA’s Premarket Approval (PMA) process. Ariel Grace’s Law H.R. 5403 — named for a baby who died because of Essure failure — aims to remove PMA protection for devices that injure people. The FDA’s recommendations met an outraged response from women affected by the device — many of whom underwent hysterectomies to remove the device. Meanwhile, women who filed lawsuits against Bayer had a few key victories. 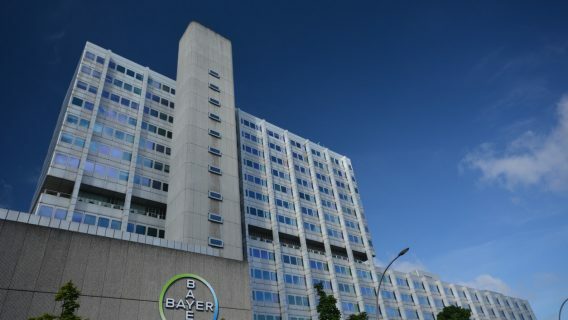 In April 2016, U.S. District Judge John R. Padova of the Eastern District of Pennsylvania allowed lawsuits against Bayer to continue despite PMA laws. Then, in August, a California judge allowed more suits to proceed with failure to warn claims. “To finally hear that we will have our day in court was cause for celebration. 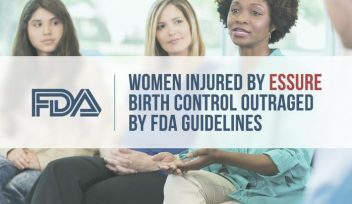 The order could not have come at a better time, as we recently were let down, yet again, by our FDA,” Essure administrator and co-founder Angie Firmalino said in a previous statement. 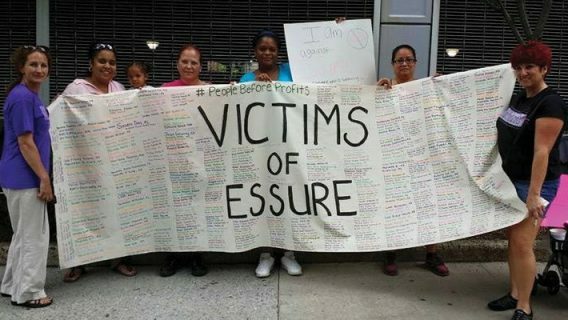 The group now plans to focus its efforts in Washington, garnering support from Congress to “force the hand of the FDA” to deal with Essure. They support Fitzpatrick’s bills and hope to lobby support among lawmakers. They are looking for other advocacy groups to join the fight.